You might know Hersh as either half-sister to Tanya Donnelly or lead singer of Throwing Muses. However, Kristin Hersh came into my life through the Uncut: 4AD compilation album and her song Your Ghost. I was later to hear her first solo album Hips and Makers from which the song came but was not too impressed. Years passed but I still enjoyed Your Ghost. Then along came Learn to Sing Like a Star. Wow what a difference! Like a fine wine or a port or single malt whisky, Hersh had matured. So when I saw Crooked I had to get it. 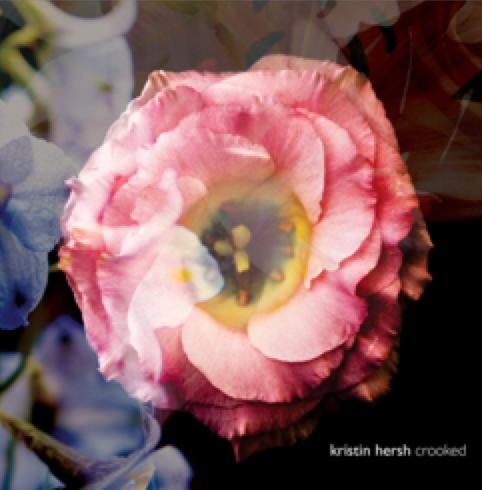 Crooked is Hersh’s eighth studio album and she plays and sings with a rich style and many of the songs on this album can be heard on the previously project featured live album Cats and Mice. Worth a listen.